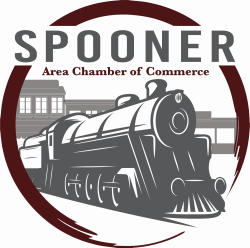 The Spooner Area Chamber of Commerce Welcomes you to Spooner, WI: A Real Vacationland! The Spooner Area is home to many amenities for every interest. 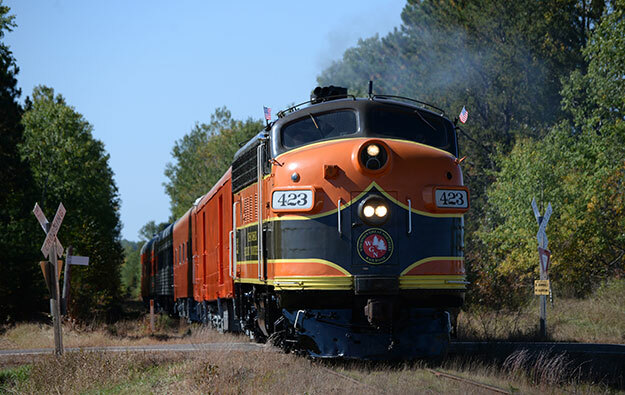 Within miles of Spooner, there are almost 1,000 lakes, shopping, galleries, and railroad history. Plus, there are dozens of trails within miles of Spooner, with some trail heads right in town! For all your power and silent aports alike, Spooner is sure to be the ultimate base camp for year-round fun. 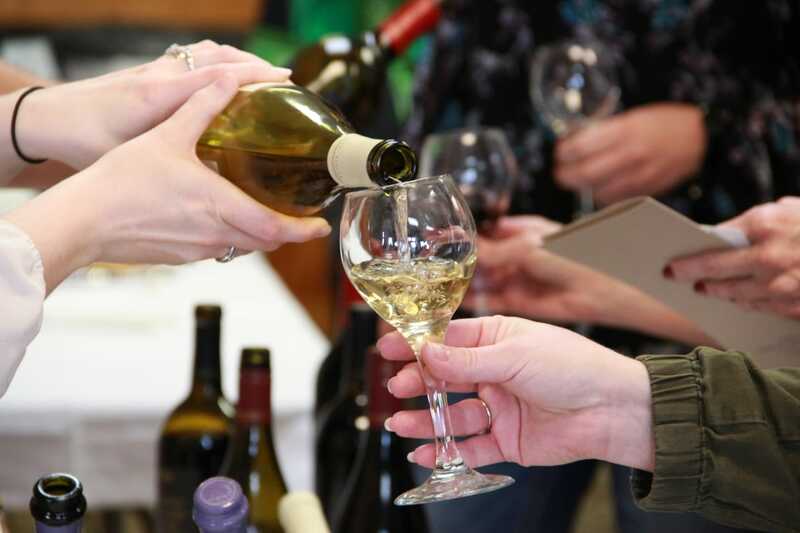 Join the Spooner Area Chamber as we present the Annual Food and Wine Tasting Event on Thursday, April 25th. This years' beneficiaries are Lakeland Family Resource Center and Friends of Railroad Park. Join the Spooner chamber and these great organizations for a night of food tasting from local restaurants, wine and beer sampling, and fun prize-winning games to play all night long!